The leader of the opposition Yabloko Party is a candidate in the Russian presidential election. In his first run in 1996, he presented an alternative to Yeltsin’s politics. He came in fourth with 7.35 percent of the vote. In 2000 he was the only democratic candidate against Putin and came in third behind Putin and Zyuganov with 5.8 percent of the vote (winning 18.6 percent in Moscow). In 2012 the Election Committee did not register his candidacy, claiming 20 percent of the signatures submitted in his support were invalid. After this, Yavlinsky spoke out many times about the falsification of the election. Analysts give varying predictions about his results, and it is clear that he will get only a modest return. But the important thing is that he is participating in the competition, even if it is imperfect, confirming the importance of the institution of elections and resisting the populist calls to boycott the election. In “Electoral Halloween” Yavlinsky’s article published in Novaya Gazeta before the new year, he discussed his chances in the Russian presidential race. He had not foreseen that they would simply stifle him in leading Russian and Western media, in which he used to appear frequently. His presidential run in 1996 was noted by hundreds of publications in Russia and around the world. His program appeared as a rational and convincing instrument for moving the country toward real democracy and the real market, based on respect for people and state guarantees of social security. 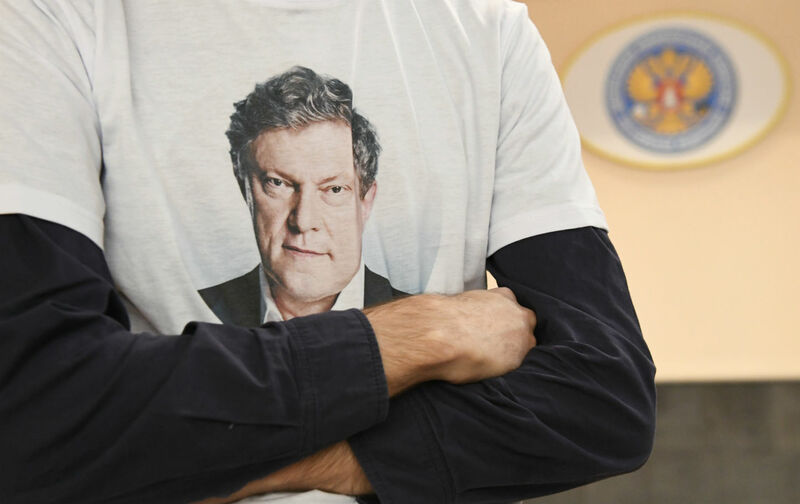 Yavlinsky has ignored showbiz methods and the services of image makers and political strategists, without whom no public campaign in Russia occurs anymore. Thinking that politics is a serious undertaking that requires analysis and not pop music, his principles and style do not coincide with the political and media mainstream. Was that a mistake? On the one hand, they wrote and talked about him less than they could have 10 years ago, and in 2004, and in 2012. And less than they did about other candidates. Even acts of personal heroism did not become big news. Yavlinsky offered himself as a hostage to the rebel leaders at the very start of the first Chechen war, thereby saving several dozen people and gaining permission to bring back the bodies of Russian soldiers. When terrorists seized the Dubrovka Theater in Moscow in 2002, he went inside and brought out several children—none of his political rivals did anything like that. Nevertheless, this was barely mentioned, and most people have no idea. However strange his traditional approach may seem to some, he is a reminder of the importance of conscience and honor, which many have forgotten or are trying not to remember. This, I believe, is what is most significant about Yavlinsky’s presence on the contemporary political field. Yavlinsky returns us to the original meaning of concepts that the “post-truth” world is trying to reject—responsibility, honor, fact, human dignity, readiness to take up the thankless task of pointing out mistakes and offering solutions, not easy but necessary. Of the notable figures of the past, he perhaps most resembles Andrei Dmitrievich Sakharov. His campaign program comes straight out of Sakharov’s theory of convergence. The fact that—often left standing alone—he supported neither Yegor Gaidar’s ecomonic “shock therapy” nor the Communist revanche is not a weakness but a strength. Many planks in Yavlinsky’s platform (which essentially does not change over the years) were taken up by the new populists. Alexei Navalny took corruption; Ksenia Sobchak, the topic of Ukraine and repressions, which in recent years official propagandists and many officials have been trying to erase from memory. The press is writing about them in Russia and abroad. But only Yavlinsky has a real program for the transformations that the country so badly needs. His program presents a realistic alternative agenda. He demands to end wars in Ukraine and Syria; to reopen the relationship with the West; to end corruption, to send oil money to education, health, and housing; to support not oligarchs but small business; and to focus all efforts on people’s needs. He counts on educated and professional people. 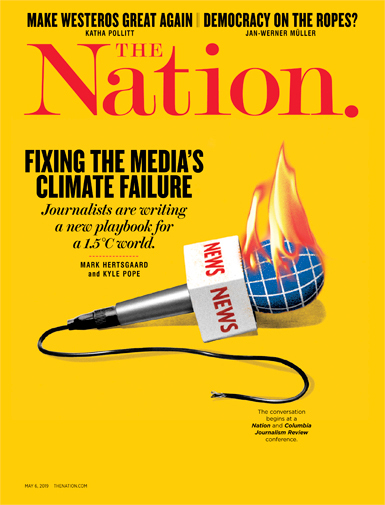 In the “post-truth” world, every social initiative turns into a show sooner or later and follows the laws of show business for the global information space—elections included. The United States proved that last year. A program, the path for realizing promises, and a foundation for strategic programs and tactical goals are no longer as important as a sound bite, a striking image, or a meme. The style of Instagram, Twitter, and other social networks has changed the language and the usual terminology. The framework of debates expands infinitely, bringing in all gadget users, and words and actions that just recently were impossible in public space have become acceptable. The concepts of acceptable and unacceptable are shifting, as well as the concepts of honor and dignity, responsibility for what one says, and the necessity for supporting statements with facts. Many people think this is what the digital age has wrought. The lone knight of democracy and the market economy with a human face, Grigory Yavlinsky continues stoically to defend the ideals that had filled the hearts of millions of our citizens in the years of perestroika and the early 1990s, which led to changes that cannot be completely undone or thrown on the dust heap, and he remains a symbol of hope that common sense and respect for the individual, truth, and human dignity will overcome corruption, adventurism, ignorance, and servility.